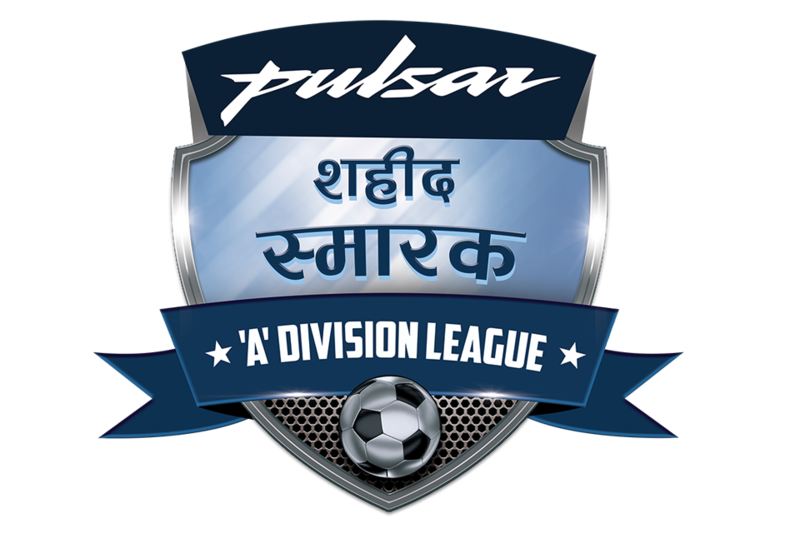 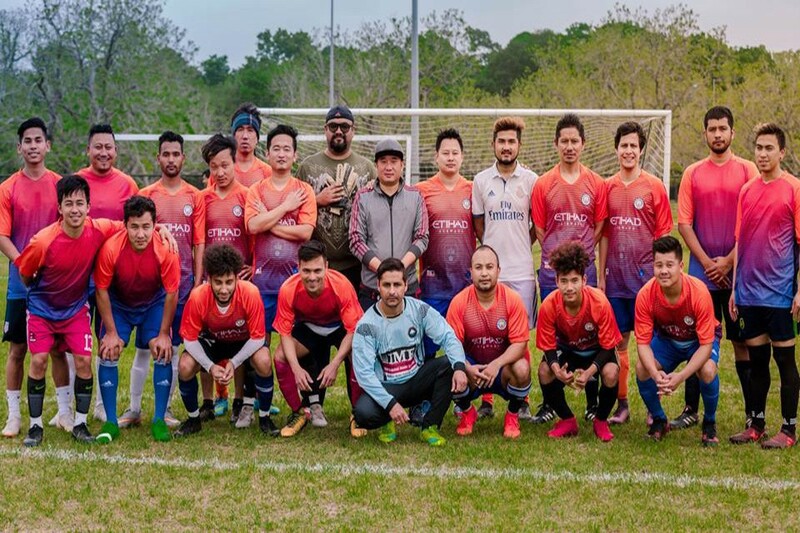 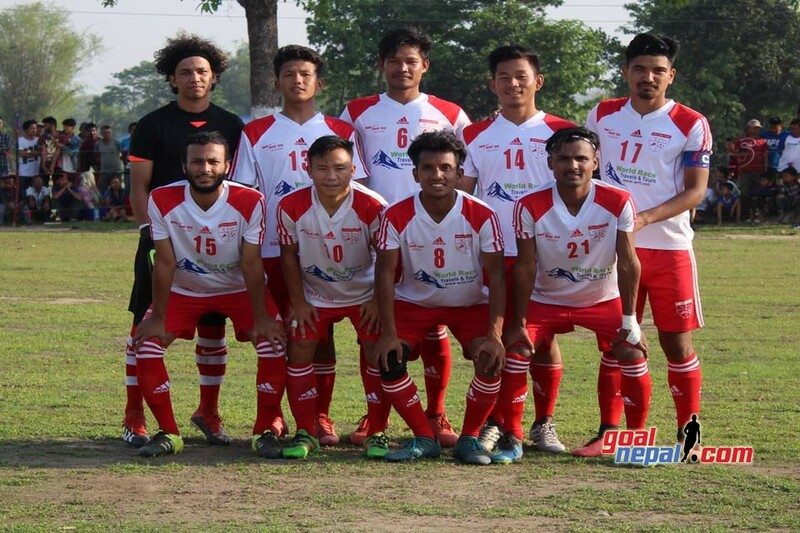 Pulchowk sports club has started Martyr's memorial B Division league campaign with a win. 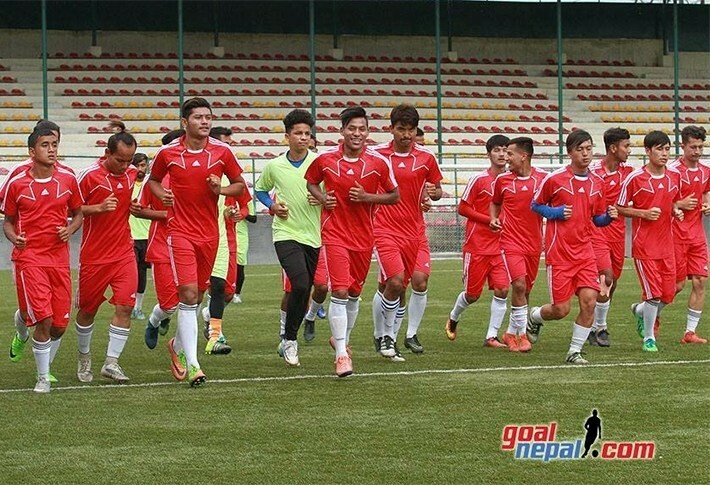 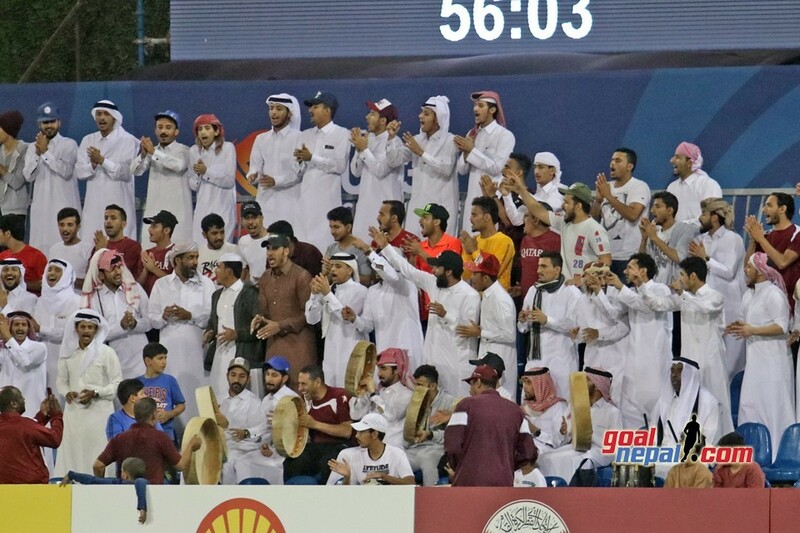 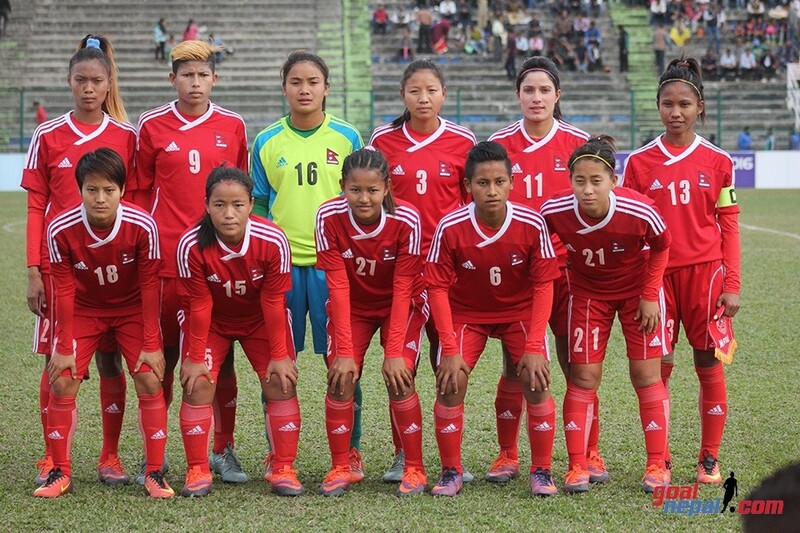 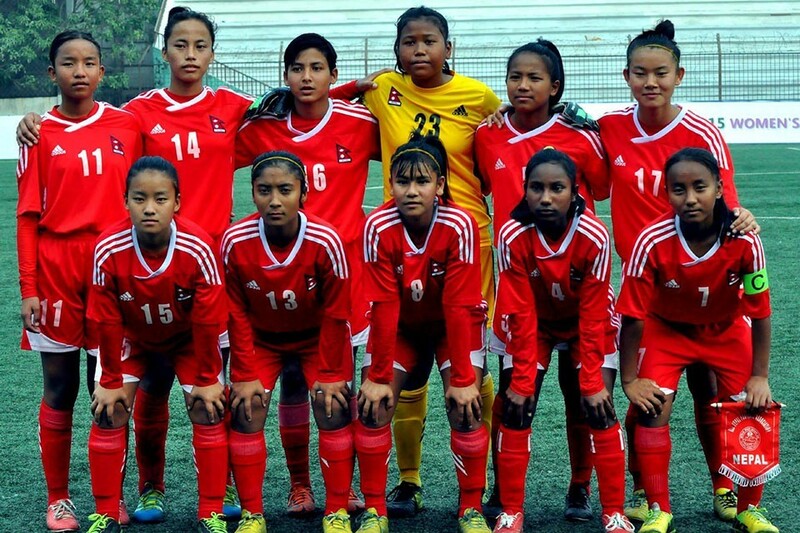 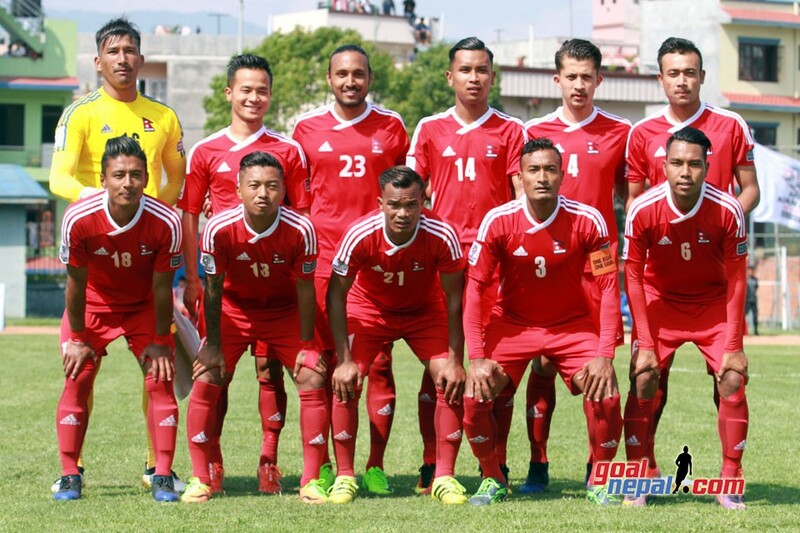 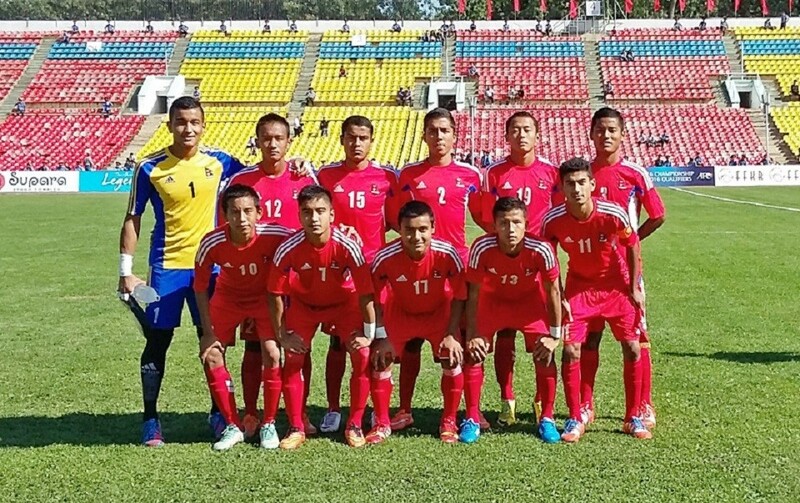 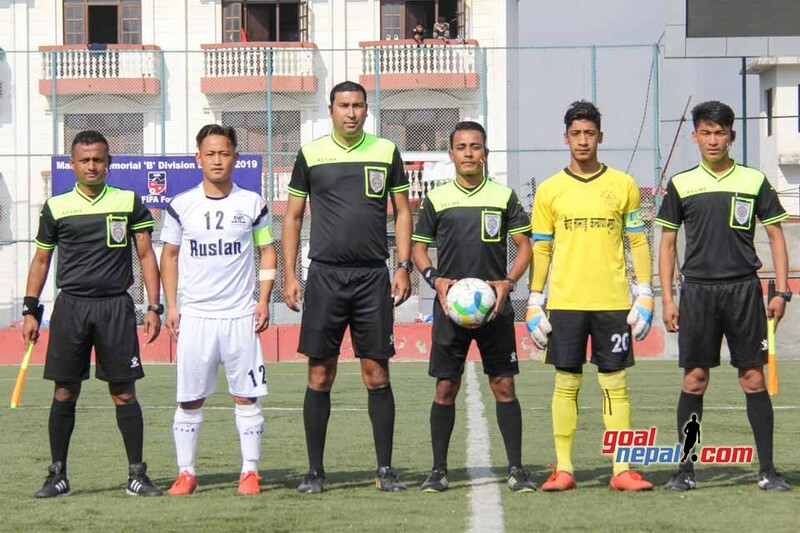 They defeated Spark Bansbari club 3-1 at ANFA complex on Sunday. 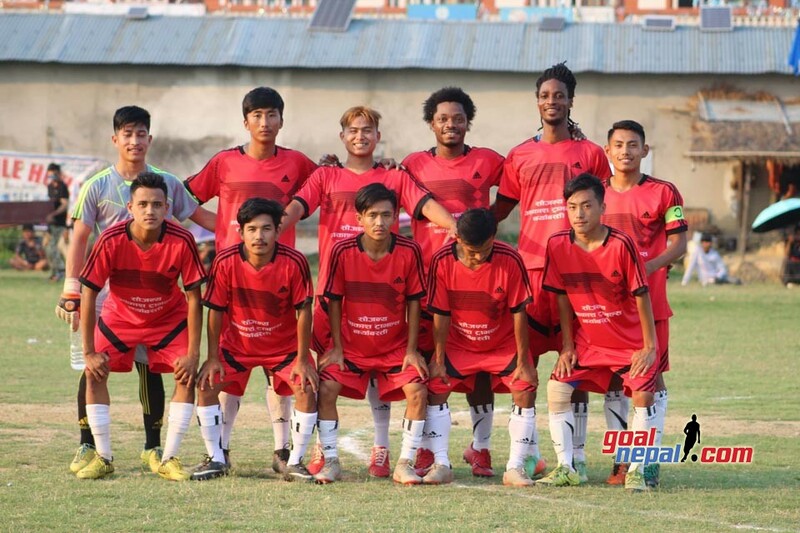 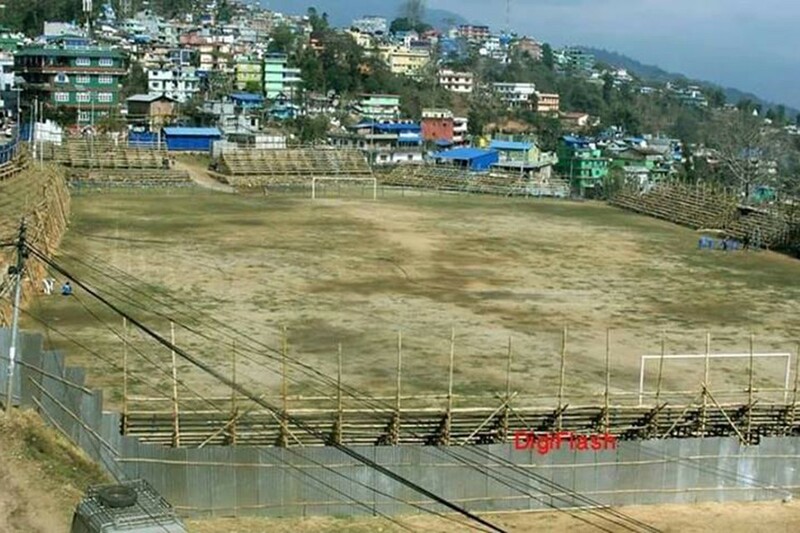 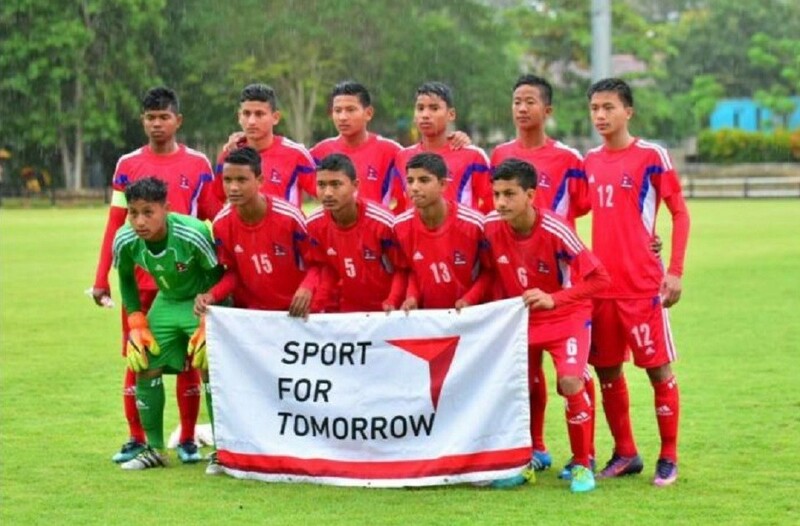 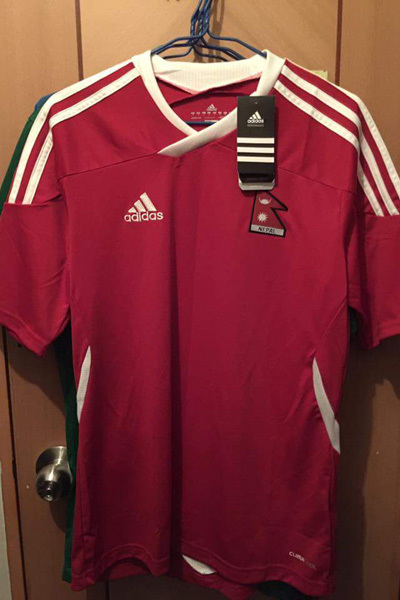 Tika Raj Gurung(17’), Ram Kaji Kumal (52’) and Sushil Gurung (90+3’) scored a goal each in a win for Pulchowk Sports. 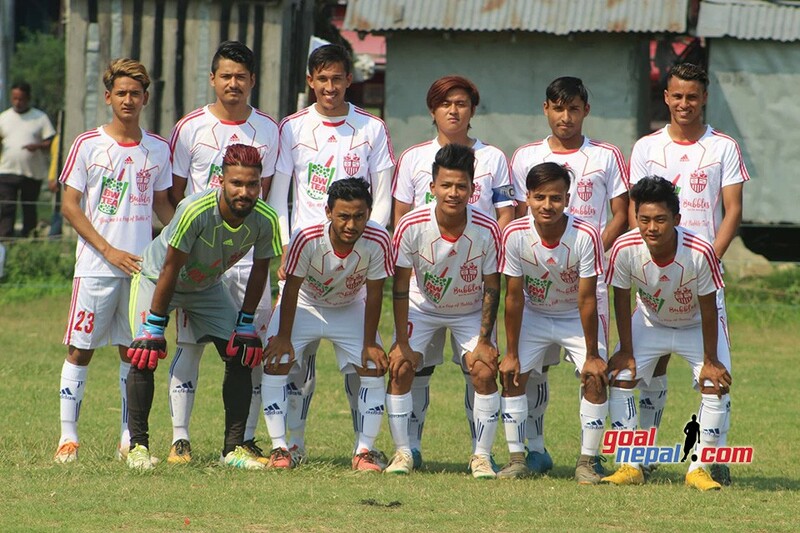 Nabin Thapa (47’) scored a consolation for Spark Hospital Bansbari Club. 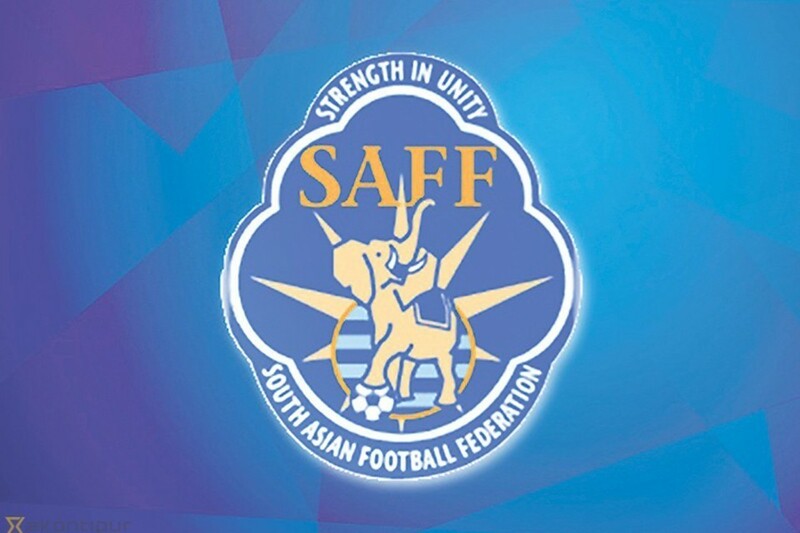 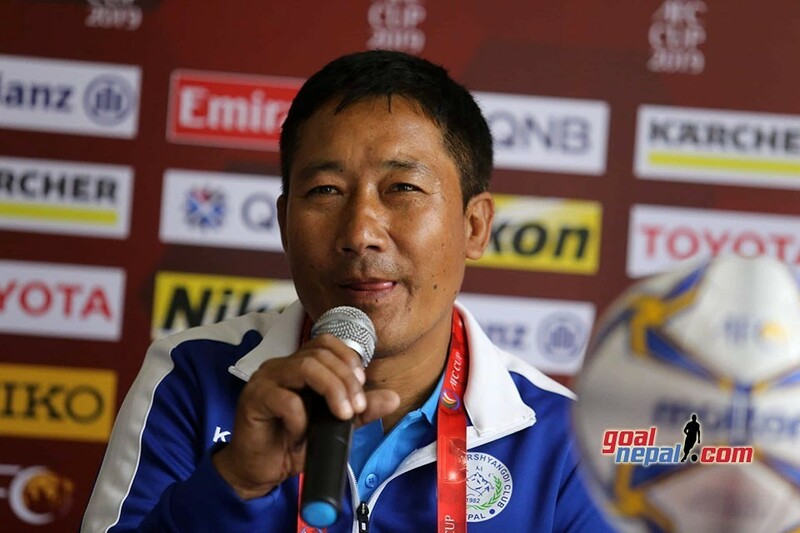 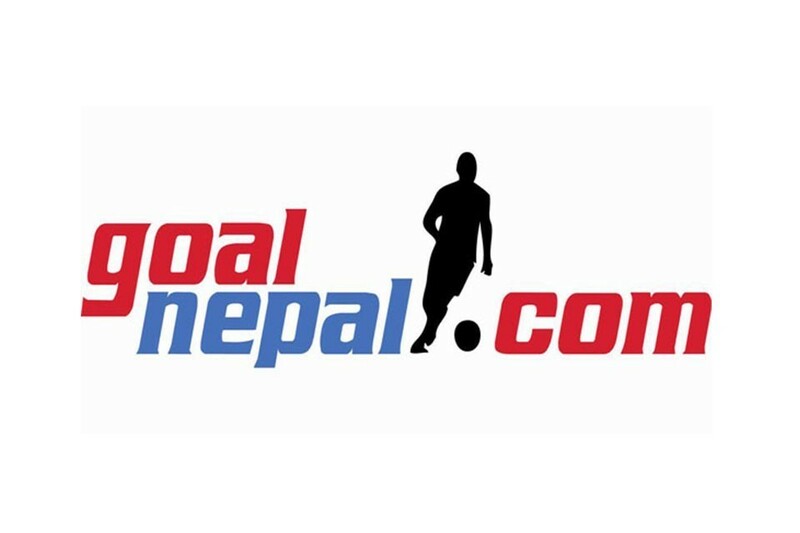  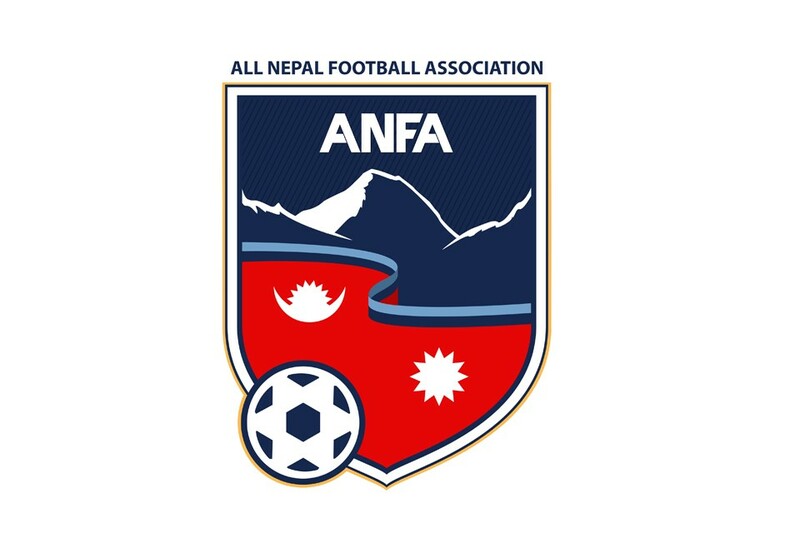 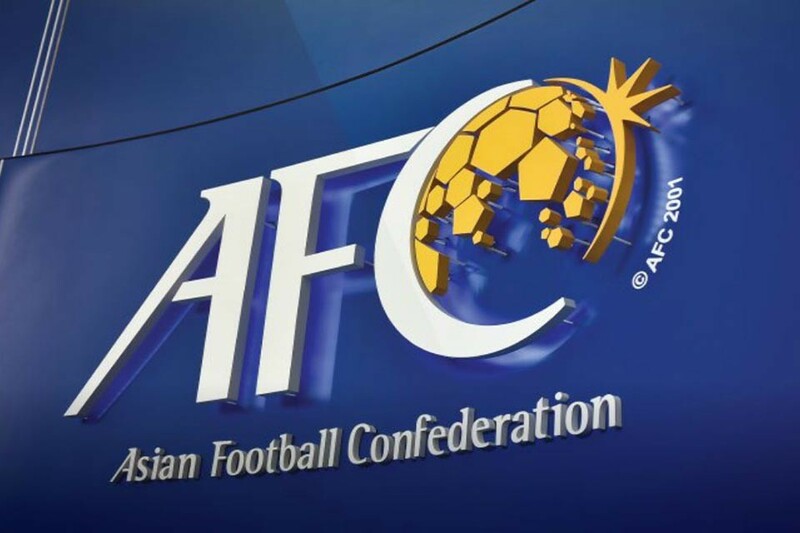 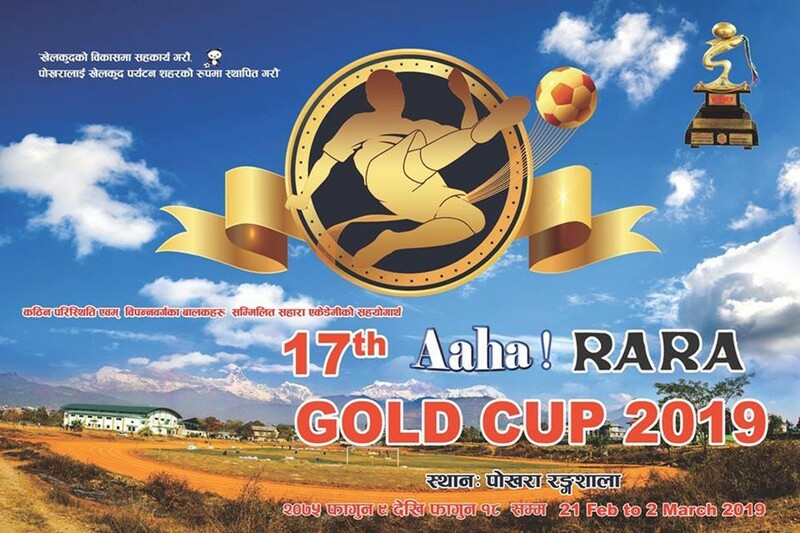 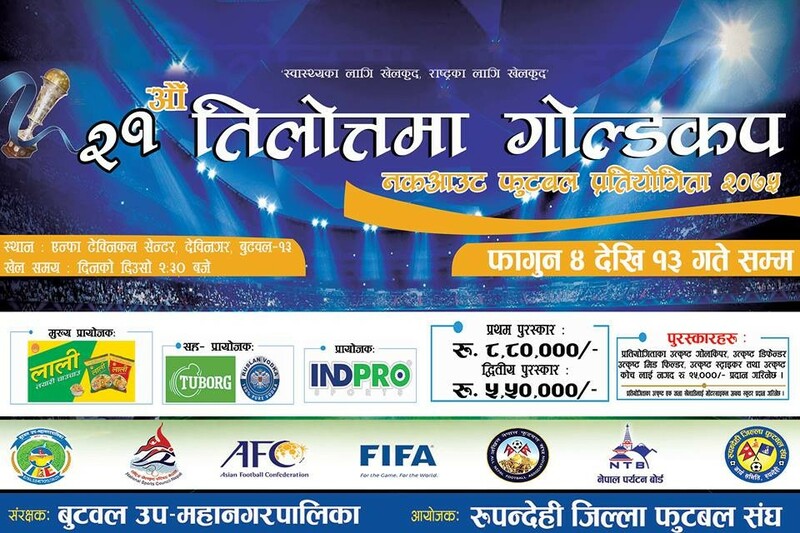 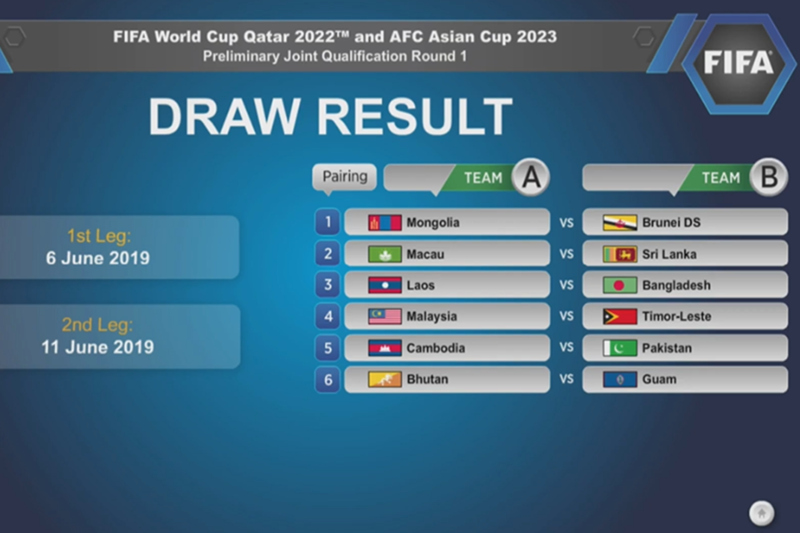 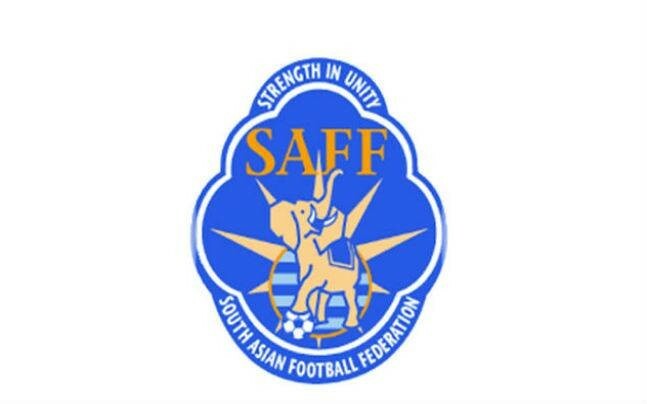 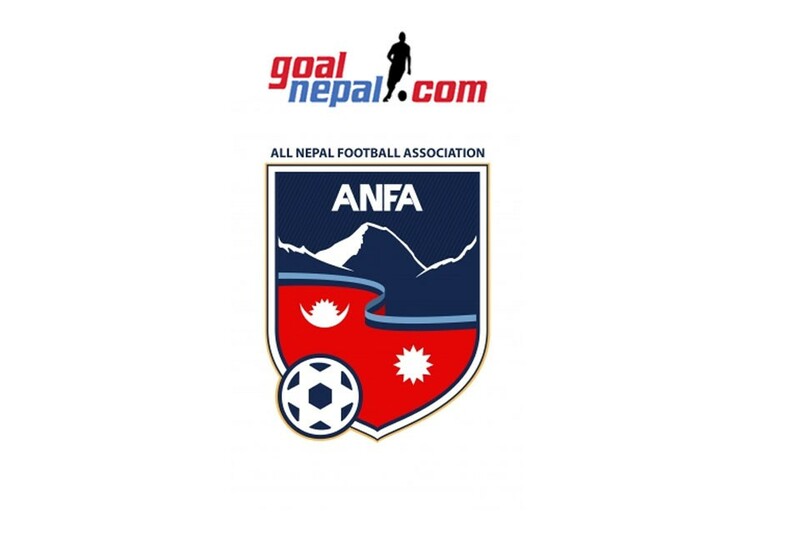 ANFA is organizing the league, which has a winning purse of Nrs 8 lakh.